The days you will never forget are the days you do something different. 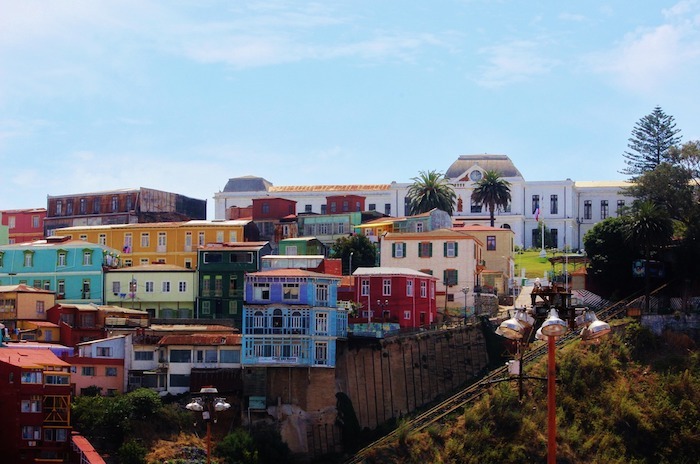 Valparaíso is a port city on the coast of Chilé. 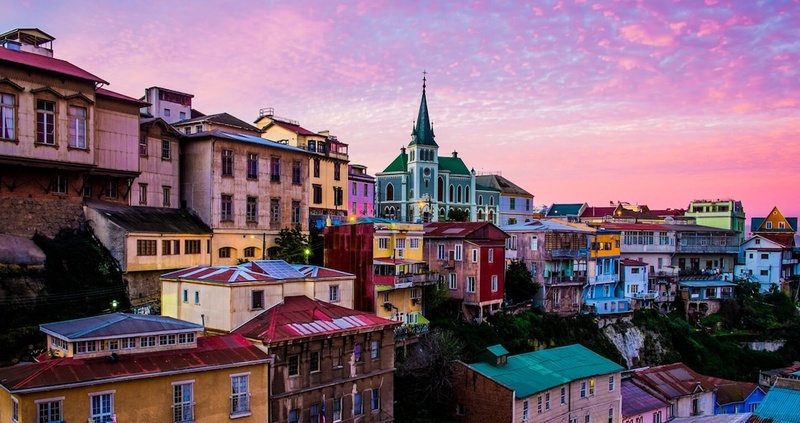 It’s known for its steep funiculars and colorful, clifftop homes. A UNESCO World Heritage site, this town is both charming and full of cultural and historical artifacts. Graffiti and intricate art murals cover most of the walls in the unique city. The roads wind steeply along the mountain sides, turn from pavement to brick, and sometimes disappear into buildings or sidewalks. Expect to find bathtub gardens in the middle of brick roads, mannequins sitting along the sidewalk, and perfectly quaint cafes overlooking the city-where you can take it all in. Download our BUCKET LIST + VALPARAISO printable!